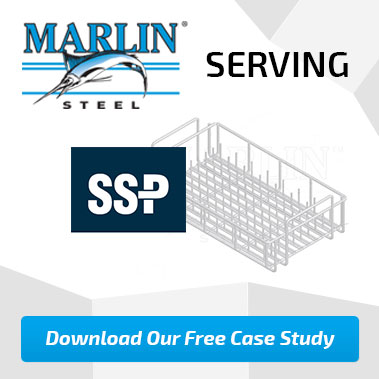 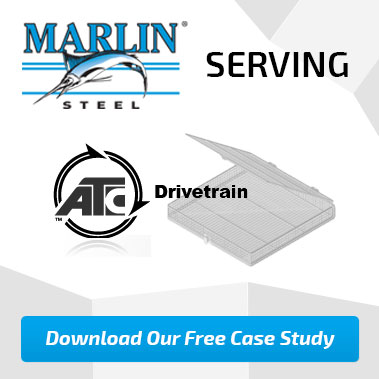 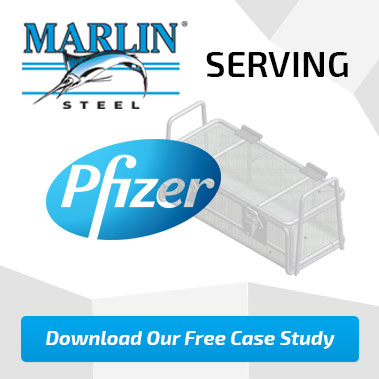 Marlin Steel has helped numerous other companies meet production goals with tight deadlines and exacting performance requirements. 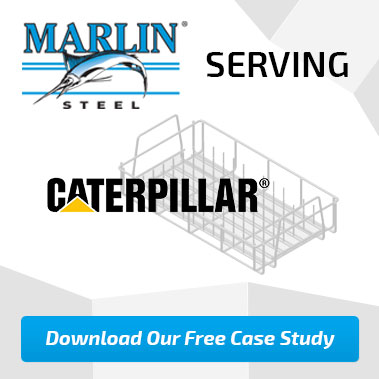 From the initial design phase to the final production of a custom metal form, Marlin Steel is dedicated to providing Quality Engineering. 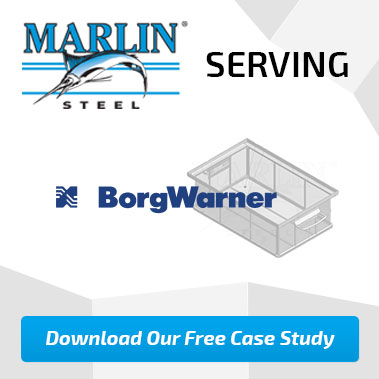 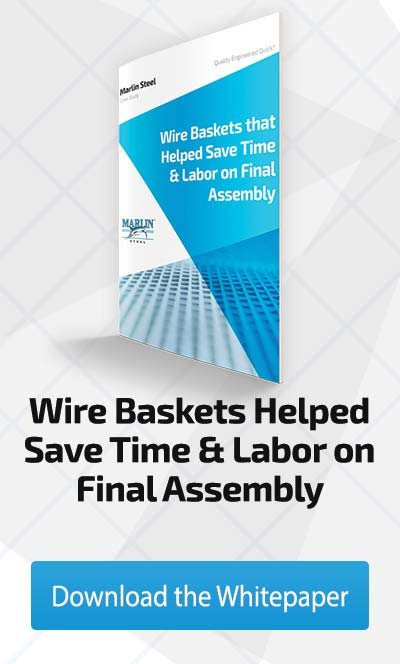 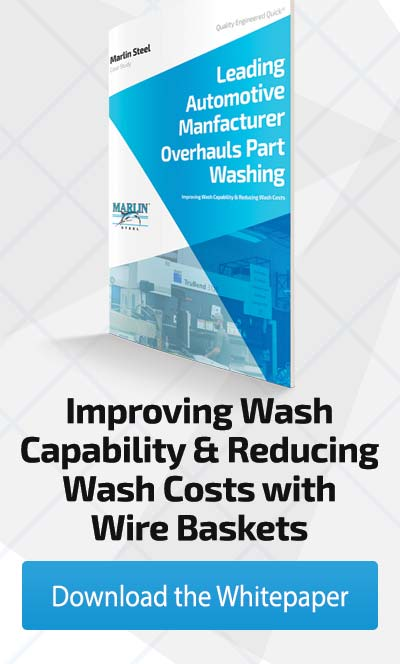 To the right, you can find case studies featuring a few of our top customers, the parts we created for them, and how they overcame their challenges using these custom-manufactured parts. 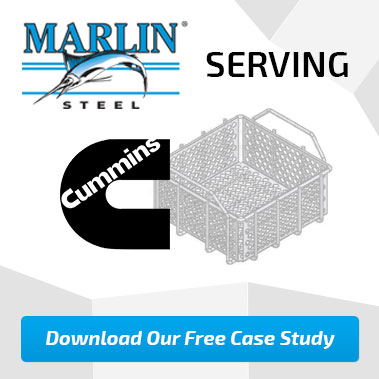 With the right training, tools, and experience, Marlin Steel's engineers can help you build the right metal forms to meet your needs.